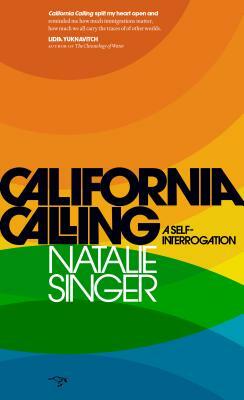 Tonight Seattle writer Natalie Singer speaks about her memoir, California Calling: A Self-Interrogation (Hawthorne Books), which is an examination of the family and cultural myths that shape us. She draws from history, reportage, witness interrogation tactics, music and pop culture, and the iconography of the West to explore whether we can cure loneliness through landscape. 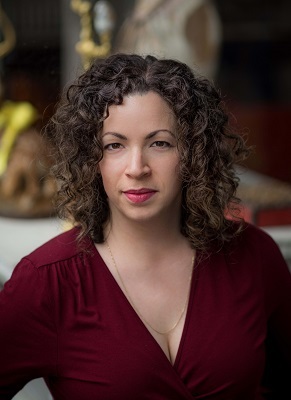 Singer, who has served as writer-in-residence at Seattle’s On the Boards, appears in conversation with novelist Sonora Jha, who is also Associate Dean for the Academic Community at Seattle University. “If epic longing for an identity could be cured by entering a story, California Calling: A Self-Interrogation is the roadmap. Natalie Singer gives us the beating heart of an immigrant entering that mythic place we call the west. By and through the body of a girl becoming a woman we are reminded just how tricky forging a self is against the fractures and earthquakes and soul fires of life.”- Lidia Yuknavitch.